A utility room isn't complete without a sink by the same name. Also referred to as laundry sinks or tubs, utility sinks are mainly different from other sinks due to their large size. Their wide, deep basins are perfect for heavy-duty chores like washing gardening tools, bathing small pets, emptying the mop bucket, or hand washing laundry. Due to their broad range of use, utility sinks come in a variety of different models and styles to suit just about any need. 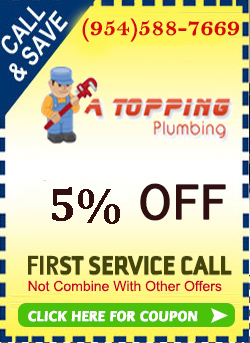 To choose the best utility sink give A TOPPING PLUMBING a call and we will help you make the right choice.